The Nissan Kicks is a lot feature-packed compared to its rivals, and we expect the carmaker to launch the SUV a lucrative introductory price, possible starting at Rs. 9.9 lakh. 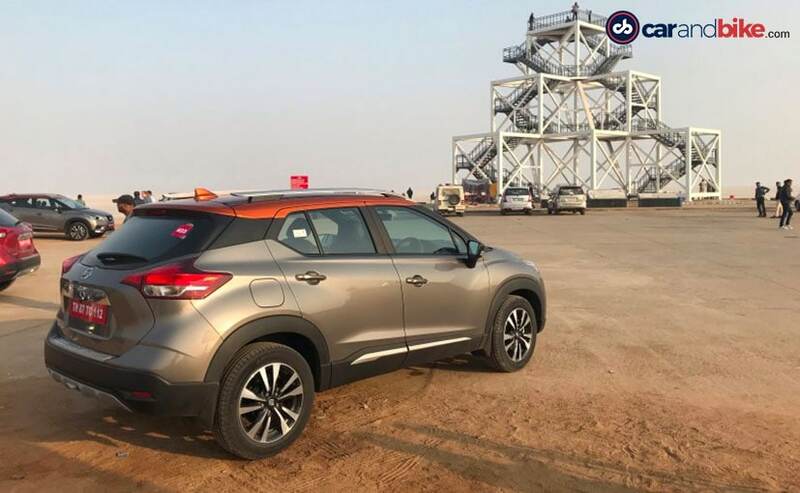 The all-new Nissan Kicks is set to go on sale in India on January 22 and it's the newest SUV, based on the B0 platform, to come from Renault Nissan Alliance. 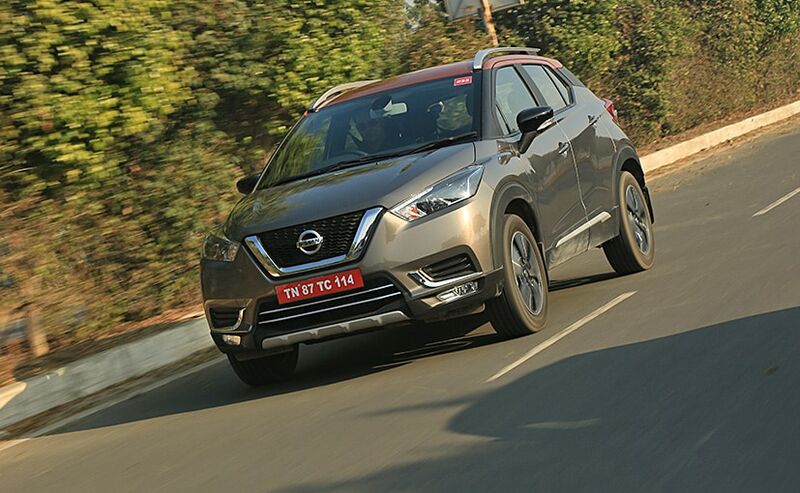 The new Nissan Kicks will rival the likes of Renault Captur and Hyundai Creta in India, in fact, we have already pitted it against the latter, and you can catch up on the comparison review here. 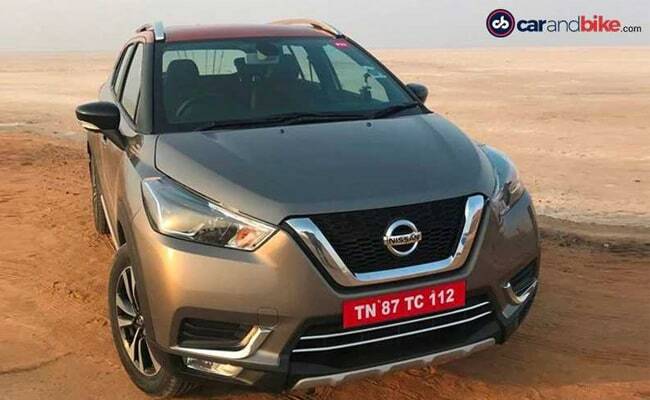 We have told you almost everything there is to know about the new India-spec Nissan Kicks, and all that remains unknown right now is the pricing of the SUV, which will be revealed at the launch event. In terms of pricing, we expect the India-bound 2019 Nissan Kicks to be priced in India in the range of ₹ 9.9 lakh to ₹ 14.9 lakh (ex-showroom). This will put the car in the same price range as the Captur and Creta, both of which are offered at a starting price of around ₹ 9.99 lakh (ex-showroom, Delhi). We feel Nissan will launch the Kicks at a lucrative introductory price, and possibly hike that price after a few months, mainly because, the Kicks is much more feature-rich compared to its rivals. Based on a recently leaked brochure of the new Nissan Kicks, the SUV will be offered in four variants- XL, XV, XV Pre and the top-spec XV Pre (O) both in the petrol and diesel range. While there is no doubt that the top-spec XV Pre (O) will come with the most bells and whistles, the base XL variant itself comes packed with features. 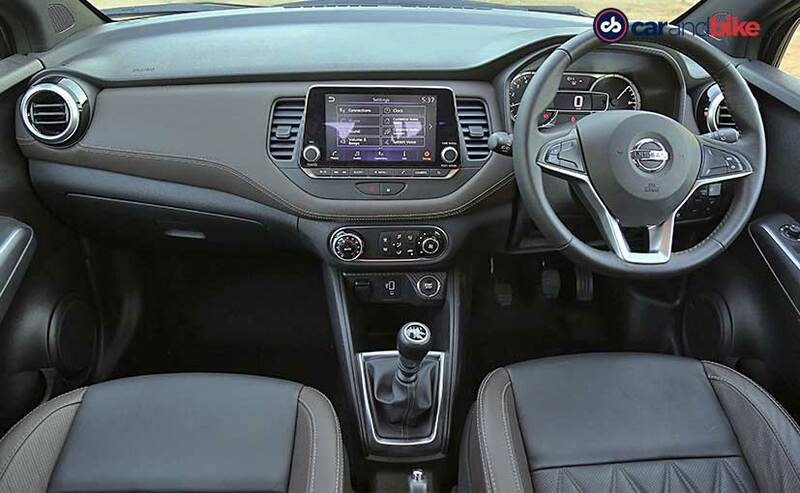 Features like - LED daytime running lights, height adjust function for the driver's seat, power windows, power-adjustable wing mirrors with integrated turn indicators, automatic climate control, rear AC vents and Bluetooth connectivity for the audio system which is linked to four speakers for the audio output. This makes the lower variants of the Nissan Kicks a much better value proportion compared to its rivals on paper. The top-end variant of the Kicks comes with features like LED projector headlamps, 17-inch alloy wheels, foglamps with cornering function, leather upholstery and more. Other smart functions will include auto headlamps with follow me home function, rain sensing wipers, cruise control, smartcard for keyless entry, push-button start/stop, more. 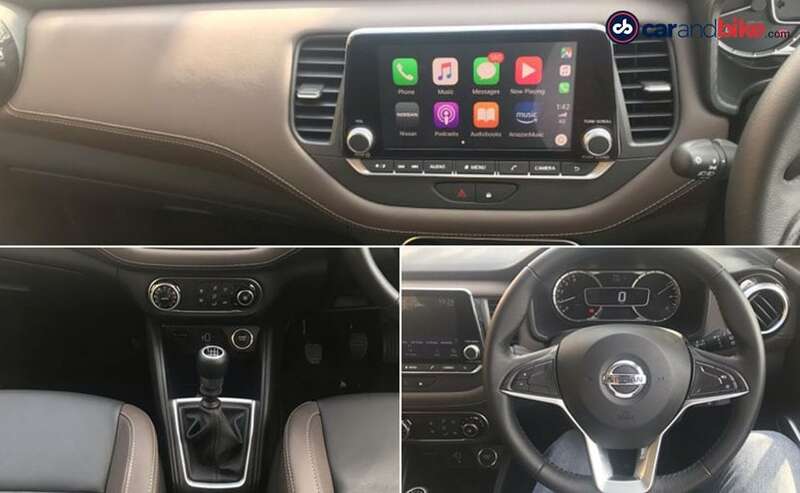 The top-spec model also comes with a segment-first 360-degree camera with rear parking camera, birds-eye view, a floating touchscreen display with Apple CarPlay and Android Auto and much more. The engines, of course, have been sourced from the Terrano, so you get the tried and tested 1.5-litre petrol and 1.5-litre diesel. The former is tuned to offer about 104 bhp and 142 Nm of torque, while the 1.5-litre oil burner churns out 108 bhp and 240 Nm of torque. As of now, the Kicks only comes with manual transmission options, a 5-speed unit for the petrol model and a 6-speed gearbox for the diesel version. There is no automatic on offer.